Become a Literacy Champion Today! We have a special group of supporters who believe so deeply in our work that they have decided to become monthly donors. Their recurring contributions mean that our programs and services will continue, and more adults can attend English classes that will help them achieve their personal dreams. We ask you to consider becoming one of these exceptional individuals, who we fondly call Literacy Champions. One of the biggest things we depend on as a nonprofit is consistency, so that we can continue to serve our students. 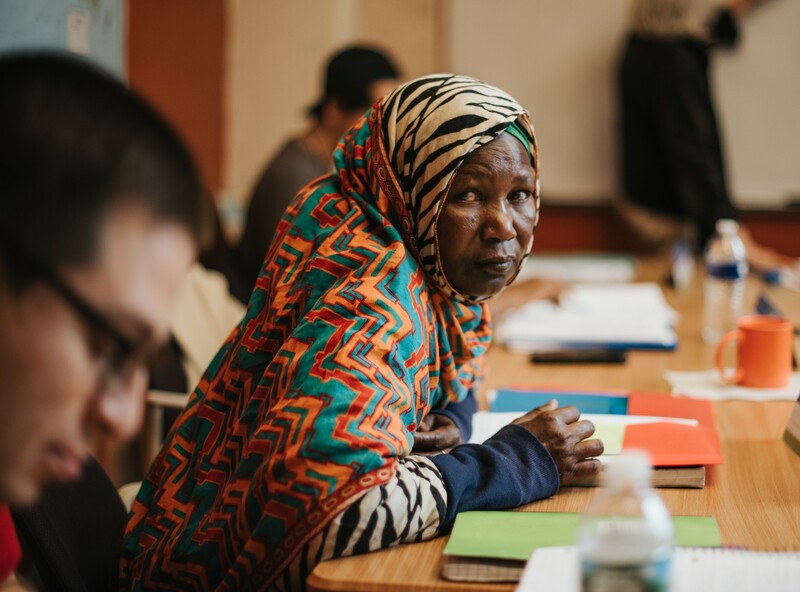 By becoming a monthly donor, you are helping build a stronger more resilient Greater Hartford by creating a community of fully literate adults. Automatic donation payment from your credit or debit card. An annual statement provided for tax purposes. It’s easy to sign up. Go to our simple, secure online donation form. Provide your contact info, your payment method and any optional details. Need help or have additional questions? We’re here to help. Call us at 860-233-3853.